Our breads and Pastries are baked and delivered fresh to customers seven days a week in season (November through July), and six days a week from August through October through out the Coachella Valley and surounding cities. 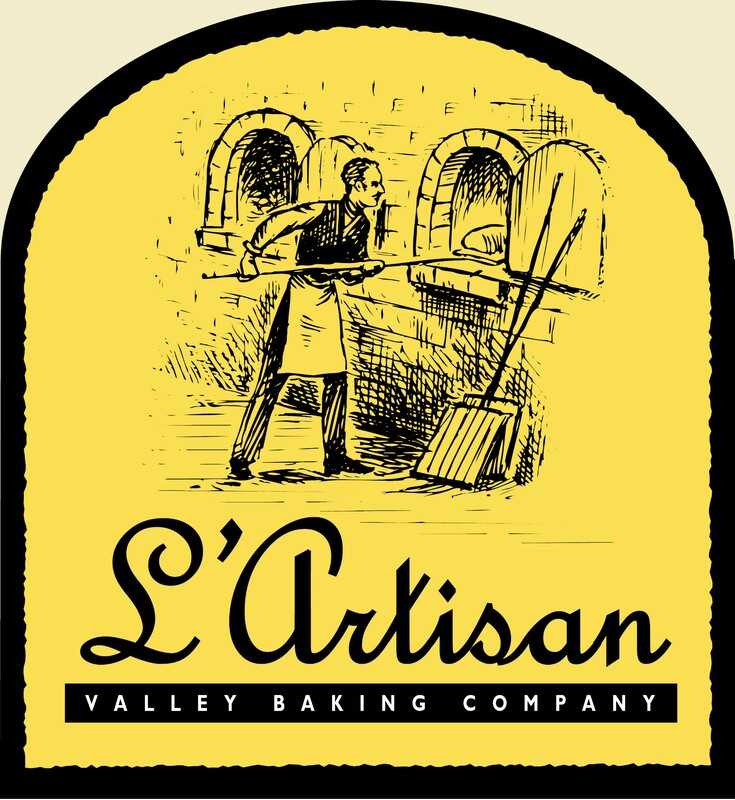 L'Artisan Valley Baking Company is a wholesale bakery located in Thousand Palms, California, specializing in European breads and pastries sense 2003. We bake and deliver fresh Artisan handmade breads and pastries daily to restaurants, hotels, and the hospitality industry through out Coachella Valley and surounding cities. We use only the finest ingridients including sea salt filtered water flour and our own natural starters to create these one of kind Artisan breads excluding any kind of dough conditioners artificial food colors or preservatives.